Red Cherry #100 (also known as Red Cherry Cali) are lengthy and voluminous black false lashes. This style is similar to Ardell Fashion Lashes #105. 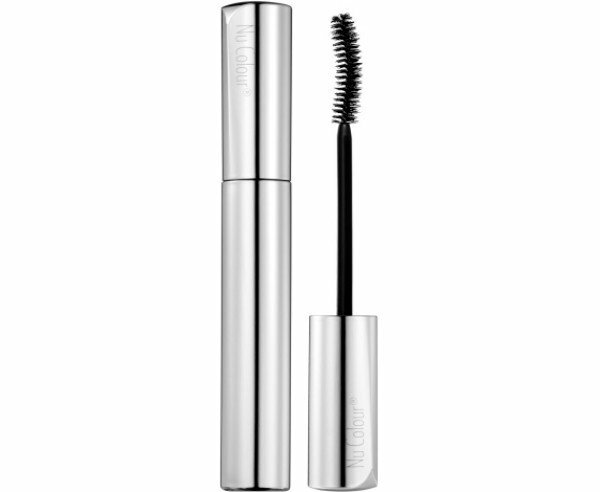 Natural-feeling lashes with super extreme length, full volume.